Many thanks to the generous donors who participated in Colorado Gives Day to support CLEER and its clean energy mission. Leaders from utilities, governments and nonprofits will gather on Dec. 13 in Carbondale for presentations and a roundtable discussion for advancing a regional Clean Energy Corridor covering Garfield, Eagle and Pitkin counties. Amory Lovins, chief scientist at Rocky Mountain Institute, will launch the discussion with a look at “disruptive energy futures,” and innovative means for the region to reach 100 percent renewable energy. The meeting, open to the public, is set for 1 to 5 p.m. on Thursday, Dec. 13, at the Third Street Center, Calaway Room, 520 S. Third St. in Carbondale. 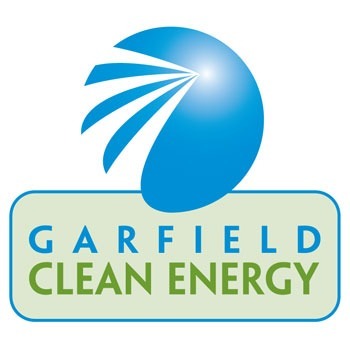 The governments, utilities and institutions in Garfield, Eagle and Pitkin counties have set various clean energy and climate-related targets. Colorado Governor-elect Jared Polis has set the goal of transitioning Colorado to 100 percent renewable energy by 2040, the most ambitious renewable energy goal in the country. Over the last two years, representatives from governments, organizations and utilities in our region have convened to discuss how to meet our clean energy targets in ways that will maximize economic diversification and regional resilience. To accelerate local efforts, the National Renewable Energy Laboratory (NREL) earlier this year tapped the three-county region to participate in its national Solar Energy Innovation Network. The Dec. 13 gathering will build on success to date, create a framework for ongoing collaboration to accelerate clean energy progress in our interconnected region, and identify key issues to address in 2019 to make progress toward adopted clean energy targets. The meeting will identify ways that NREL’s Solar Energy Innovation Network can assist in our efforts. The Regional Clean Energy Corridor Roundtable is cosponsored by Garfield Clean Energy, CLEER, Town of Carbondale, Holy Cross Energy, City of Aspen, Colorado Mountain College, CORE, Eagle County and Xcel Energy. Electric vehicle buyers purchased 38 electric vehicles through the 2018 Electric Vehicle Sales Event, with an upward trend for all-electric vehicles and growth in public EV charging stations. 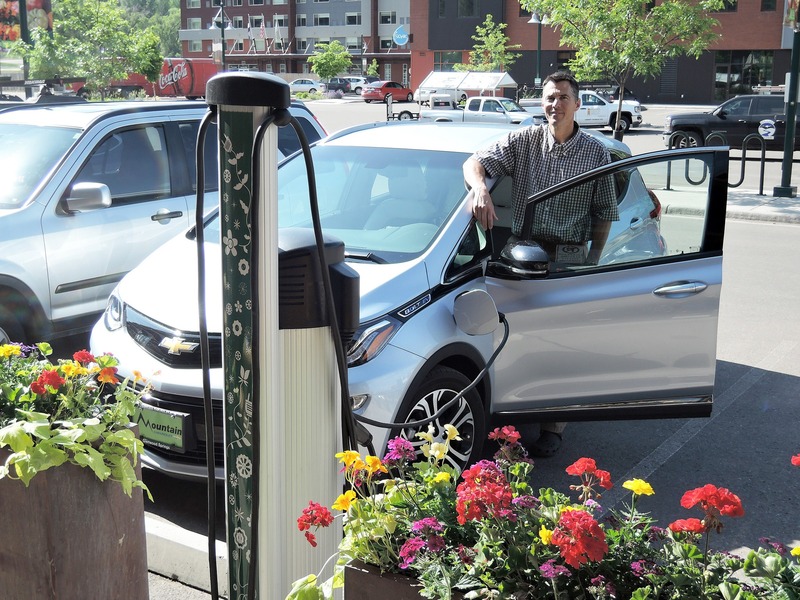 “Fast-charging stations give EV drivers the confidence to reliably travel to all corners of the state,” said Hickenlooper. A 100-kilowatt community solar array built to benefit the residents of the 12-unit Valley Senior Housing in Parachute is expected to be turned on this week, according to Jon Sullivan, vice president of Pivot Energy. 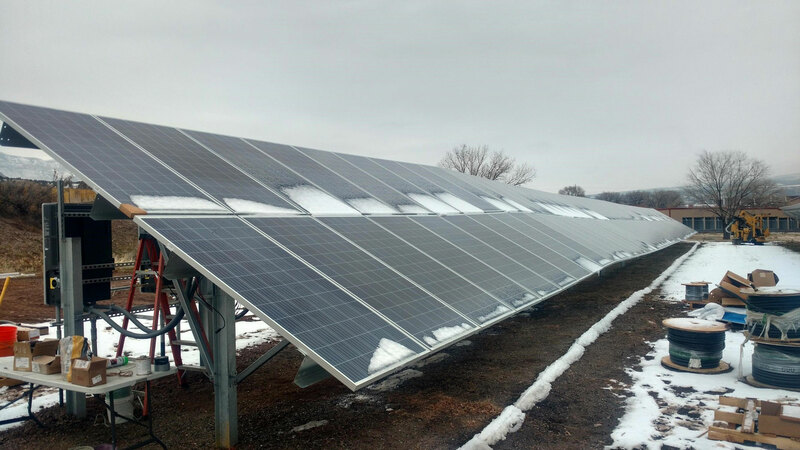 It’s the first of six community solar arrays being developed by partners Pivot Energy and Standard Solar in western Garfield and Mesa counties for customers of Xcel Energy. Together, the six arrays will produce 10.3 megawatts of electricity, offsetting greenhouse gases equivalent to nearly 3,000 passenger cars driven for one year, according to Standard Solar. A much larger 2-megawatt array (2,000 kilowatts) on the south side of Palisade is 80 percent complete, awaiting its final shipment of solar panels. Sullivan said it’s expected to start producing power by late December. Construction is expected to begin this month on a second 2-megawatt array, located in a Grand Junction industrial area, to be completed in February. The partners will then start on a 1-megawatt project just west of Silt along I-70. All three of these arrays are fully subscribed to Xcel customers, who will enjoy reduced electricity bills based on actual energy output. The town governments of New Castle, Silt and Parachute are among subscribers for the Palisade array, and the Silt array will serve the Battlement Mesa Metro District, the Roaring Fork School District and the Town of Carbondale. Pivot Energy and Standard Solar continue to fine-tune their search for two more arrays approved by Xcel Energy, which will most likely be built in Garfield County. One 250-kilowatt is fully subscribed for the benefit of low-income customers of Xcel Energy. Another 2-megawatt array is still available for new subscribers. The partners continue to look forward on community solar in western Colorado. 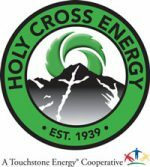 “We applied for additional capacity from Xcel Energy, and will find out in December if we can build more,” Sullivan said. The partners are also developing nine community solar gardens to serve Colorado’s Front Range. At the close of 2018, CLEER bids goodbye to one staff member and welcomes three new energy experts to the team. Energy Consultant Shelley Kaup is departing to devote more time to her service on Glenwood Springs City Council. New staffers Katharine Rushton, Pete Waller and Phil Meadowcroft will expand CLEER’s technical capacity for energy efficiency and renewable energy. 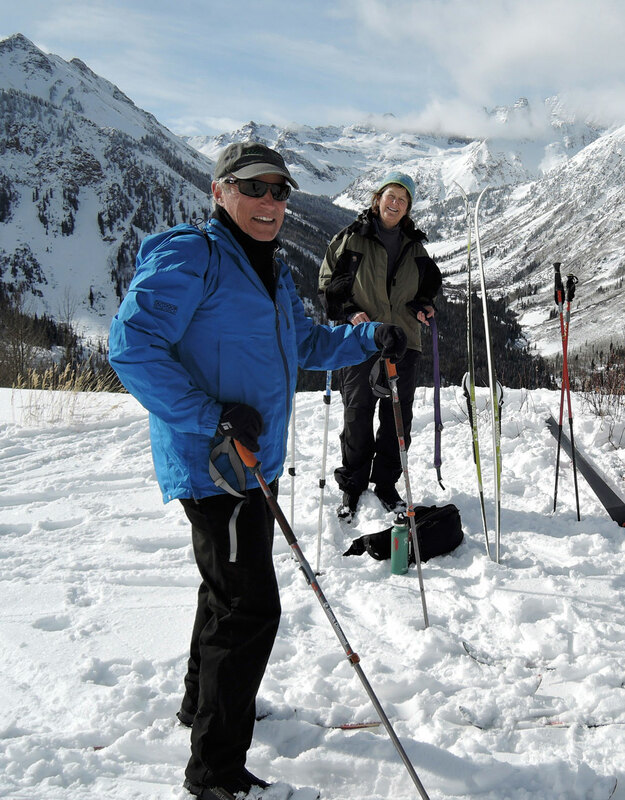 In the photo at left, Waller and Kaup enjoy ski touring above Ashcroft on a hut trip with their spouses and friends. Kaup has worked for CLEER as a commercial and residential energy consultant for more than five years. During much of that time, she led CLEER’s work managing the Glenwood Springs Sustainability Program, which provides energy consulting and rebates to customers of Glenwood Springs Electric. 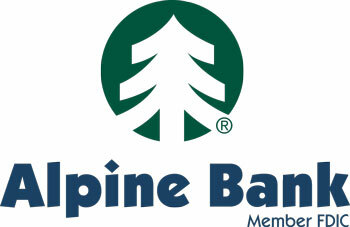 She also worked in a partnership with the Colorado Energy Office and the Glenwood Springs Board of Realtors to develop the “Buy Smart – Sell Smart – Energy Smart” program, which offered incentives to home buyers and sellers for energy efficiency upgrades, and educates real estate professionals on the Home Energy Score system. Kaup also assisted the Roaring Fork School District in its efforts to win funding from the Garfield Federal Mineral Lease District and CORE to install a solar array at the new Riverview Elementary School. In 2017, Kaup was elected to the Glenwood Springs City Council, and in 2018 she completed her master’s degree in Sustainability Engineering at Villanova University. Kaup plans to devote more of her time to her service on City Council, helping guide the city government to higher levels of sustainability, and private consulting. Three new experts join the team to expand CLEER’s capacity for high quality technical service in energy efficiency and renewable energy. Katharine Rushton comes from Sunsense Solar, a thriving local solar installer and important CLEER partner, where she served as commercial sales and marketing manager since 2012. She has a 15-year career in clean energy, first as a building energy analyst and, for the past 11 years, in the solar energy industry. Rushton will direct CLEER’s Renewable Energy Program, helping clients evaluate onsite solar feasibility, and working with organizations to achieve net zero goals for their operations. 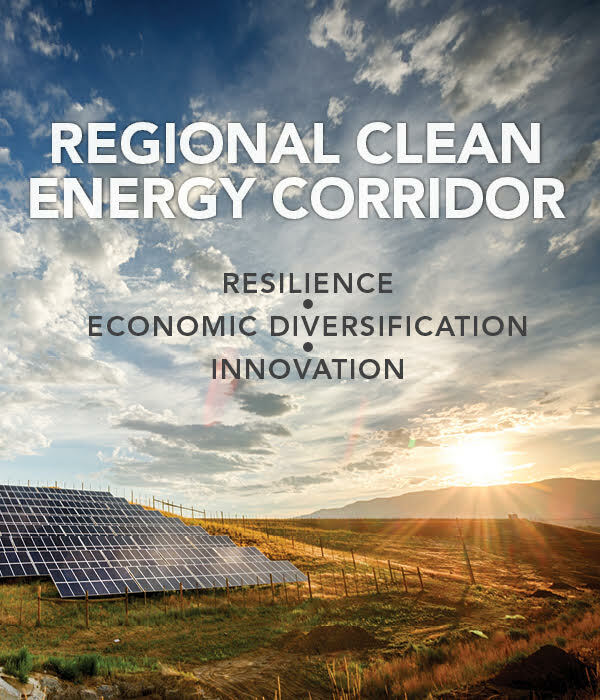 She will also manage the regional Clean Energy Corridor Initiative, a project in partnership with the National Renewable Energy Laboratory (NREL), energy utilities, local governments and other stakeholders, developing a renewable energy roadmap for the region. Phil Meadowcroft and Peter Waller continue their teamwork, forged at Colorado Mountain College (CMC), to serve as part-time energy management consultants for CLEER. Meadowcroft has more than 40 years of experience in the energy field, working as a natural gas supply installer, running his own plumbing and heating business, and managing facilities for CMC. In his 17 years with CMC, he managed construction projects, updated mechanical equipment and building control systems, and helped implement CMC’s sustainability goals. Meadowcroft will help CLEER clients achieve energy efficiency goals by identifying ways to fine-tune building operations, prioritize projects, and troubleshoot comfort issues and equipment problems. Waller served as CMC’s district-wide facilities manager, where he managed $35 million in capital projects as well as major remodels of other buildings. In a nearly 40-year career, he gained high-level experience as a private sector multifamily housing developer and as an industrial engineer with the Intel Corp.
Waller will help CLEER clients set up energy management systems, plan capital replacement projects, develop energy and procurement policies, and assist clients and their contractors in moving projects forward. Xcel Energy announced on Dec. 4 a clean energy vision to deliver 100 percent carbon-free electricity to customers by 2050. The utility also announced plans to reduce carbon emissions 80 percent by 2030, from 2005 levels, in the eight states it serves, including Colorado. Gov. John Hickenlooper awarded a $10.33 million state grant on Nov. 29 to ChargePoint to build 33 electric vehicle fast-charging stations along the state’s major transportation corridors. Colorado’s new clean car rules, adopted Nov. 16 by the Air Quality Control Commission, will reduce air pollution and improve public health, said Matt Frommer of the Southwest Energy Efficiency Project (SWEEP). Colorado will adopt California’s low-emission vehicle standards for passenger cars and medium-duty vehicles. A recent blog post from the U.S. Energy Information Administration (EIA) shows energy efficiency is a vital climate solution. Half of the carbon emission reductions in the electric power sector since 2005 have come from stopping growth in demand and to consumer energy efficiency.